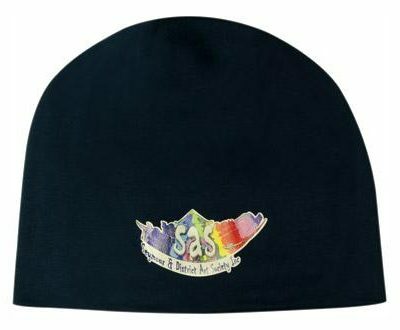 Promotional beanies designed with a roll up band to highlight your logo or slogan when embroidered. Available in many colour variations sure to match most team or club uniform. 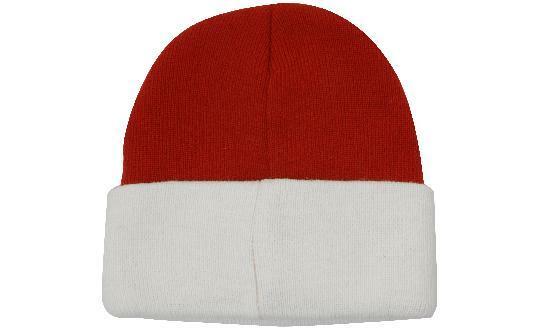 Promotional beanies make for great branded headwear items for any business, trade or sporting event. Perfect headwear of choice in the cooler months, attractive give away item when embroidered and customised with your logo.